Pantone has announced its must-have hue for 2019, a stunning shade of coral described as “buoyant, vibrant and effervescent”. Trends experts at the colour institute chose Living Coral as an antidote to unstable global politics and to highlight endangered coral reefs. 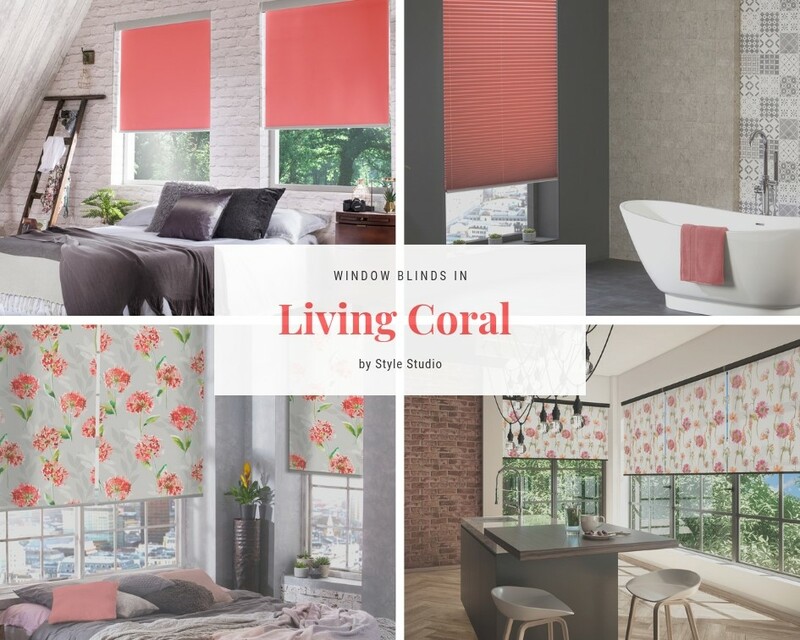 Our interiors expert Lorna McAleer describes how to introduce Living Coral into interiors with window blinds from our Roller, Pleated and Roman blinds and Curtain collections. “Somewhere in between pink and peach with golden undertones and a retro vibe, Living Coral is a real feel good colour for homes, adding instant warmth and vitality. “It’s such a dreamy shade that I’d suggest going large with a flat block of colour on statement window blinds, keeping the rest of the room neutral. Grey or off-white will provide a harmonious backdrop, allowing Living Coral to take centre stage. Add interest with exposed brickwork, wood tones or concrete for an edgier industrial look. 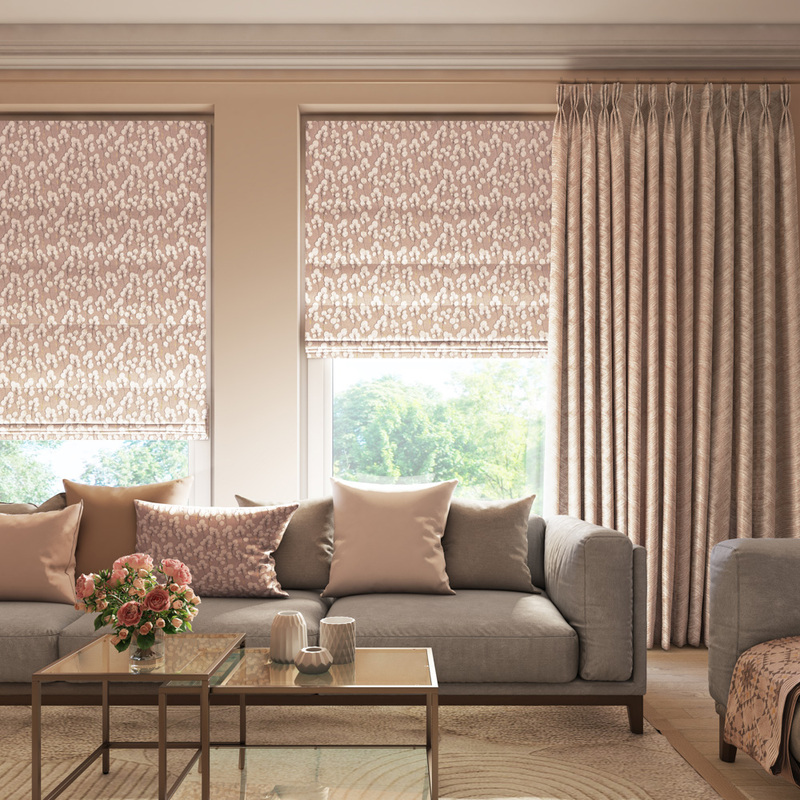 “Florals are also a big trend for 2019 and Living Coral works brilliantly on big, graphic floral designs such as our Kimberley Glaze roller blinds! Found your perfect coral colour match in our collections? Find your nearest stockist here.